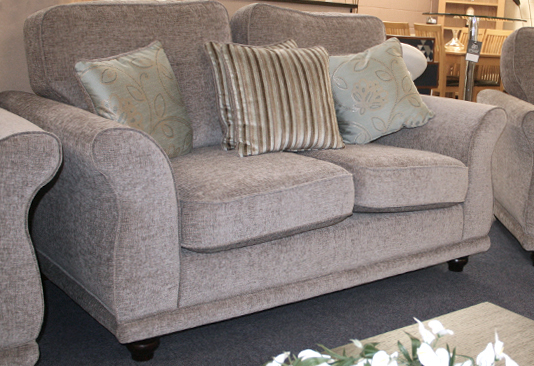 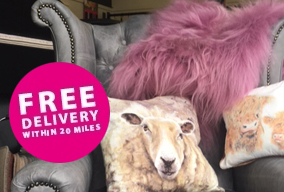 We offer a range of fabric and leather sofas to suit both traditional and contemporary tastes. 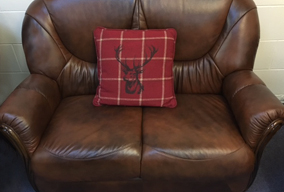 A selection of massage chairs and recliners are also available to try at our showroom in Kintore where our friendly, knowledgeable staff are on hand to help you choose the right sofa for you and your family. 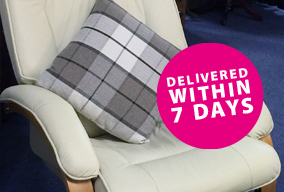 A range of petite and standard sized rise and recline chairs for the not so able can be delivered within 7 days.